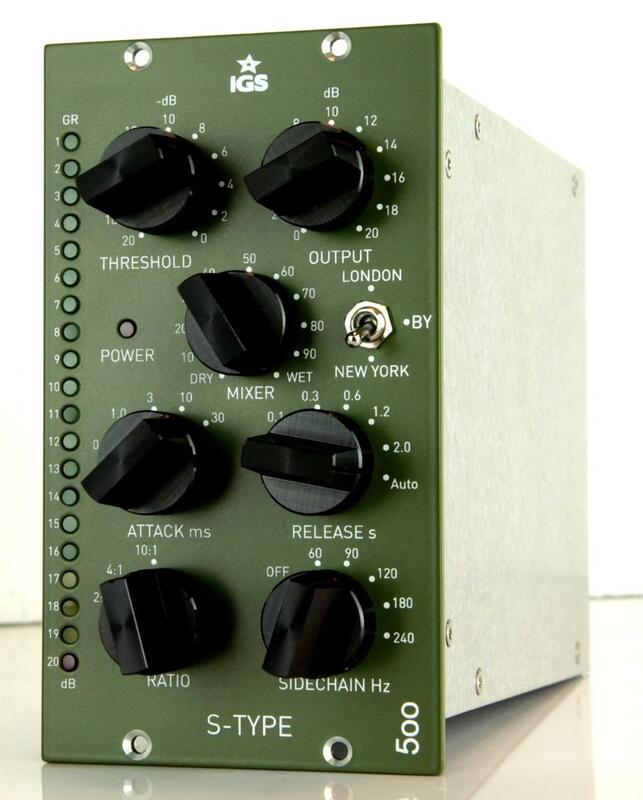 IGS Audio is a Poland based company known for making great gear just announced their brand new 500 series S-Type Buss Compressor. 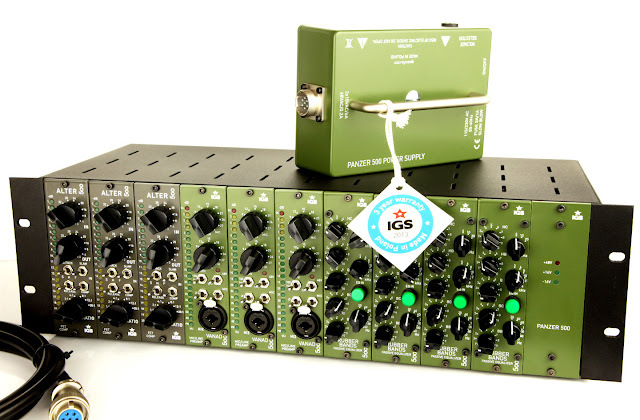 I'm going to see if I can get my hands on one of these units and put it to use on this project I'm currently mixing. 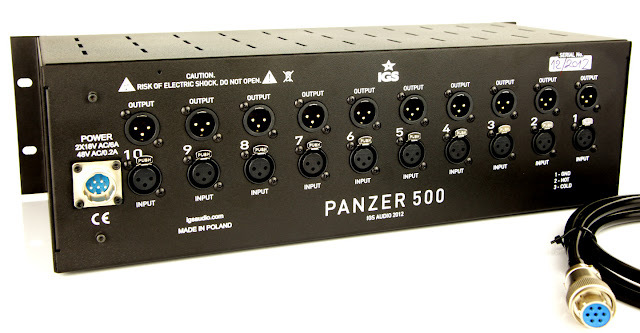 I like the fact that all the controls are stepped which makes it very easy to do a precise recall if needed. The website states it is fully compliant with any 500 series modules (Output current is 420mA per slot).